It’s only our second Christmas at the Geese and Fountain, but our Boxing Day Brunch has already become something of an institution. 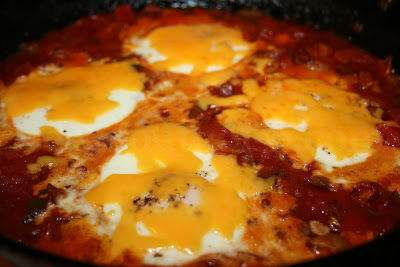 We’ve tweaked the menu a little this year, making our classic “Croxton Farmers’ Breakfast” part of the brunch offering, and also adding some new lunch options in the shape of Quiche Lorraine and Eggs in Purgatory (we’re taking our inspiration from comfort food from across Europe, as you can tell). There’ll be a warming leek and potato soup, lots of home made bread and even a few sweet treats for those who haven’t had their fill of Christmas cake and Christmas pudding. Boxing Day Brunch will be served from 11am until 4pm on Monday, December 26th (obviously). You can download the Boxing Day Brunch menu if you wish. How much better would the ’12 Days of Christmas’ have been if the last verse had featured a gift like this instead of a dozen drummers making a racket? We’ll help you put together a gift selection of twelve of the most delicious, refreshing, and downright tasty ales, and you’ll get the whole thing with a hefty discount on our usual prices. At just £3 per can, you’ll be saving enough to buy yourself a little something for Boxing Day. What do you get for people who already have everything they need? How about a weekend away visiting one of the most beautiful areas of England? The Geese and Fountain are delighted to offer a very special price on a ‘weekend B&B stay’ for use as a Christmas present (or to treat yourself, we won’t tell). Order the weekend away by Saturday, December 24th, and a Dinner, Bed & Breakfast two-night stay in a double or twin room for two people will cost just £170 – that’s two nights of peaceful sleep in a wonderfully comfortable room, a choice of delicious breakfasts each morning, and a two course dinner with us both evenings, including a bottle of wine each night. 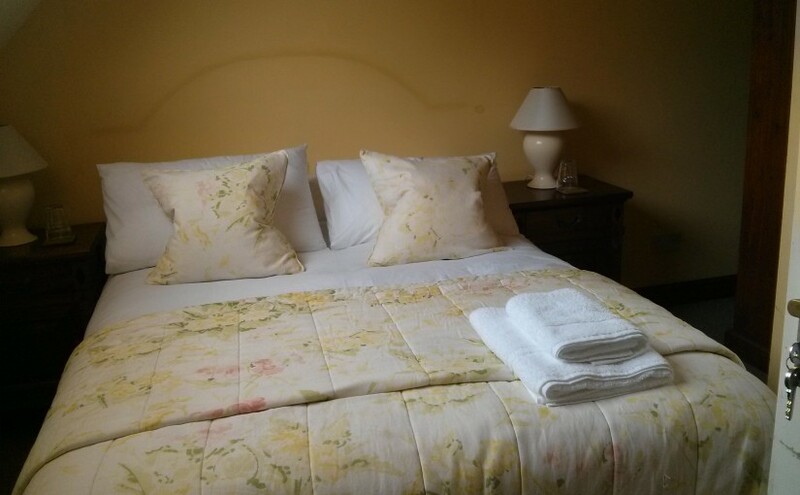 A third night (complete with a third dinner and a third bottle of wine) can be added for just a further £75. You don’t need to book specific dates yet. The booking must be confirmed no later than 31 March 2017 for any weekend during 2017, and must include a Saturday night, but can include either a Friday night or a Sunday night – or both! Dates subject to availability. 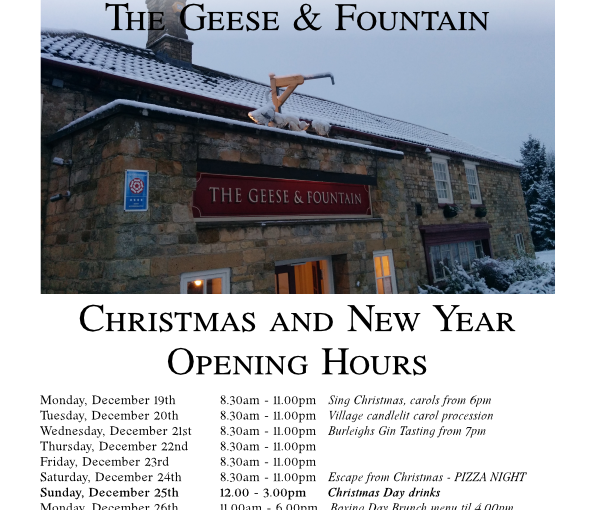 To order a ‘weekend away’ voucher, call the Geese and Fountain on 01476 870350 or email thepub@thegeeseandfountain.co.uk – we look forward to making your weekend away a very special one. We have a wider range of bottled beers than any other pub in the vale. So if you’re looking for a present that’s a little bit different, we can always help you out. 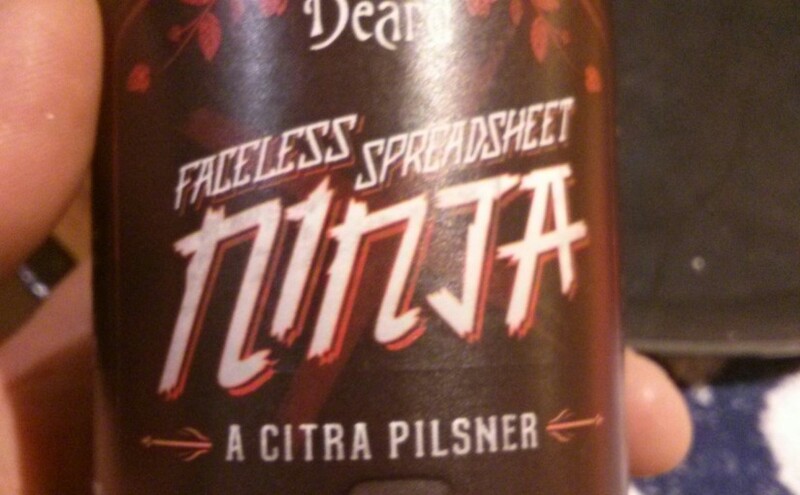 From Weird Beard’s ‘Faceless Spreadsheet Ninja’ to Alphabet Brewing’s ‘Flat White, we’ve got you covered. 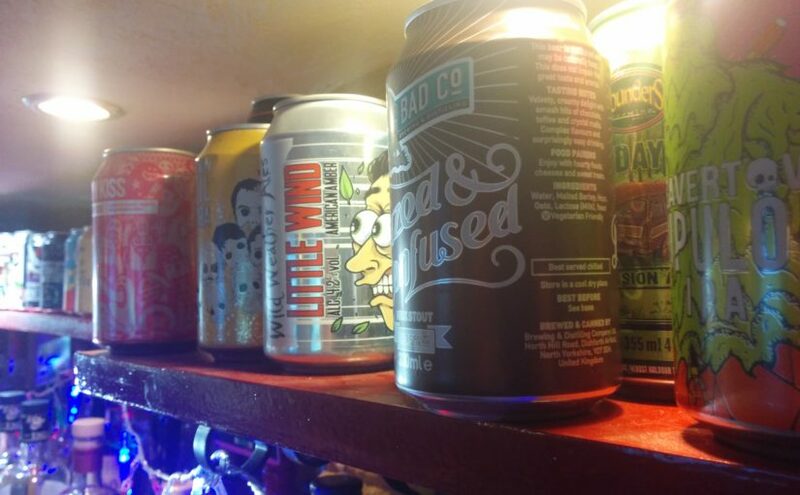 Whether you want a dark winter ale like Wicked Hathern’s Dovecote Porter, a sharp fruity IPA like Beavertown’s Lupuloid, or a stand-out lager like Celia’s Organic Czech Lager (which also just happens to be gluten-free), we can help. We’ve even got some very unusual imports from To Øl in Denmark, De Molen in the Netherlands, and Brouwerij Bosteels in Belgium. And everything comes with 20% off if you’re taking it home for a Christmas present. 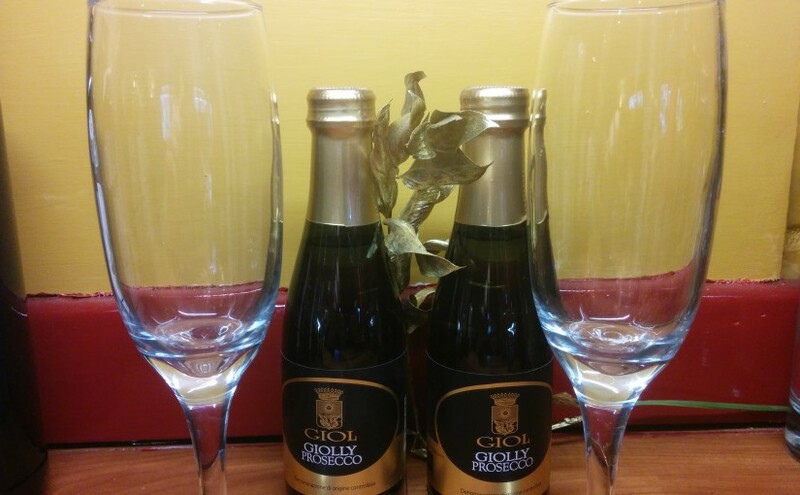 Our Giolly Prosecco 20cl bottles make the perfect stocking filler. This individual bottle ensures every glass of Prosecco is served in perfect condition. The Giol estate is one of the oldest in Italy, producing wine from the heart of the Veneto region, true Prosecco country, since 1427. The wine is organic and vegan, and Giol has been certified organic for nearly 30 years. Individual 20cl Giolly Prosecco bottles are £5.50 to take home, while 70cl standard bottles available at £17 (20% take-home discount included). Make Christmas last just a little longer with a present that brings a week of anticipation – book them a table for our delicious New Year’s Eve dinner, with wine or beer pairings to accompany each course, and see out the last few hours of 2016 with us. 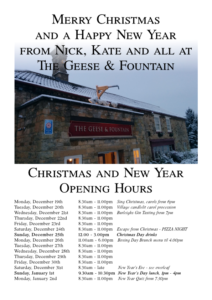 The menu includes classic starters (chicken liver pate, chorizon and thyme fougasse), soups from three continents, locally reared goose (of course), and satisfyingly rich puddings. Belvoir Ridge cheeses and Colston Basset stilton round off the meal and then our party starts, with Geese & Fountain regulars, Groove Merchants, keeping you entertained well into the new year. They’ve lined up a fantastic array of stunning guest vocalists, we really are in for a treat. 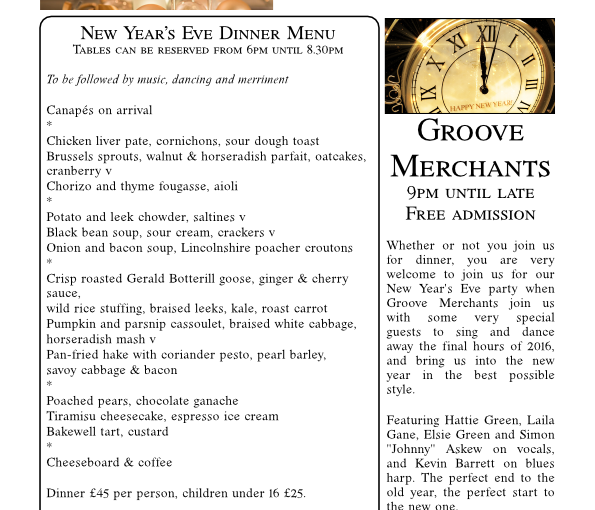 So book a New Year’s Eve dinner table, we’ll give you a confirmation you can leave under the Christmas Tree, and you’ll have solved Christmas and New Year in one go. Perfect! When the turkey is on the table you need a good bottle of wine to go with it. 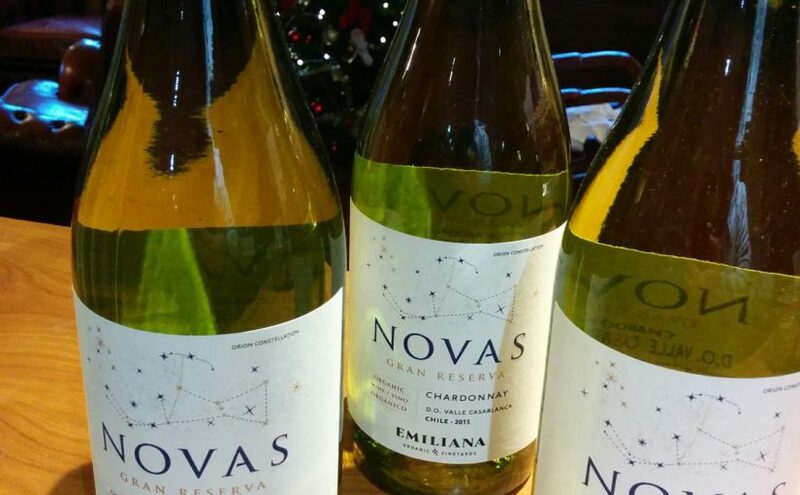 Our Emiliana Organico estate-bottled Novas Chardonnay is full of tropical fruit flavours, with a crisp, citrus finish. It’s beautifully balanced so you’ll enjoy it from the first sip to the bottom of the bottle. Like all our wines it is organically produced and naturally low in sulphur. Coming from Chile’s Casablanca Valley, it’s currently on special offer at just £15 to take home or £19.50 to drink in the pub (normal price £21 a bottle). We love Charnwood brewery. 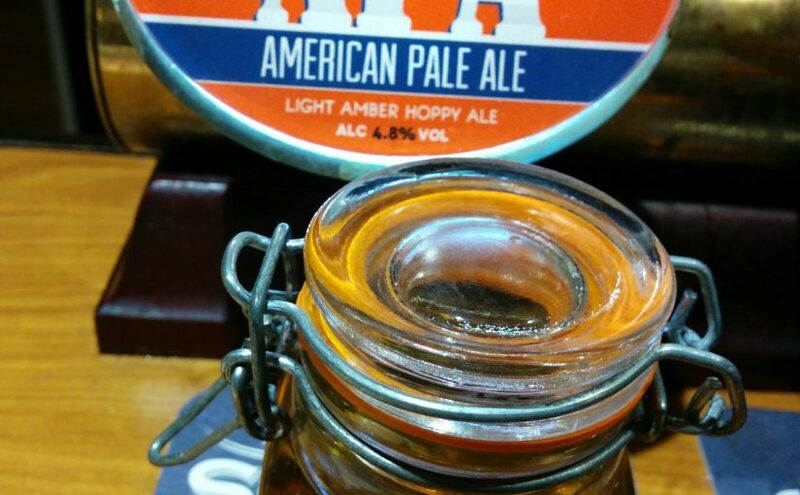 And we love their American Pale Ale. We’ve had it before in cask, but now we’ve got it back in a keg it’s possibly even more delicious and refreshing than before. It won’t be around for long. Come and try it while you can. 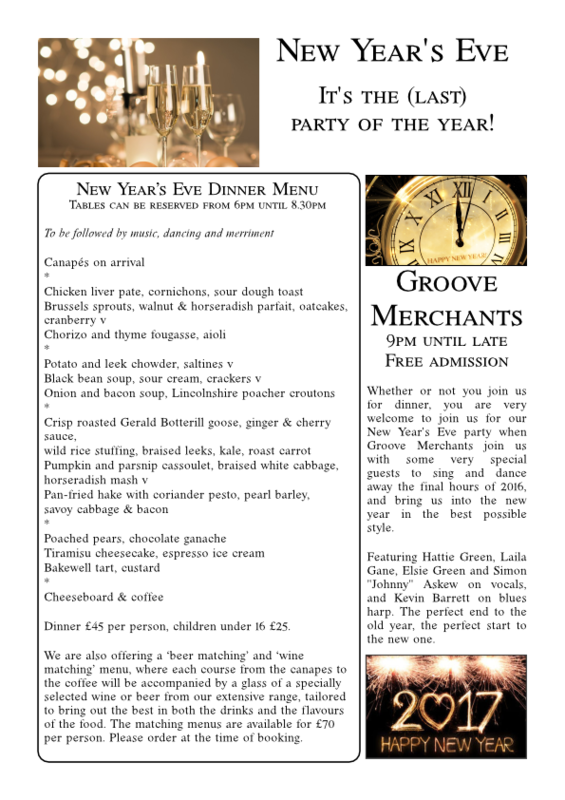 All the details for our New Year’s Eve party – the dinner menu, the music and dancing, the timings. Please download and book your table soon!